“Steve Jobs,” the movie, is all the chatter right now. The biography about the co-founder of Apple hits national theaters on Friday, but is already receiving a decent amount of buzz and acclaim after its limited release two weeks ago. Why do we care in Aspen? Because of the little girl pictured below. 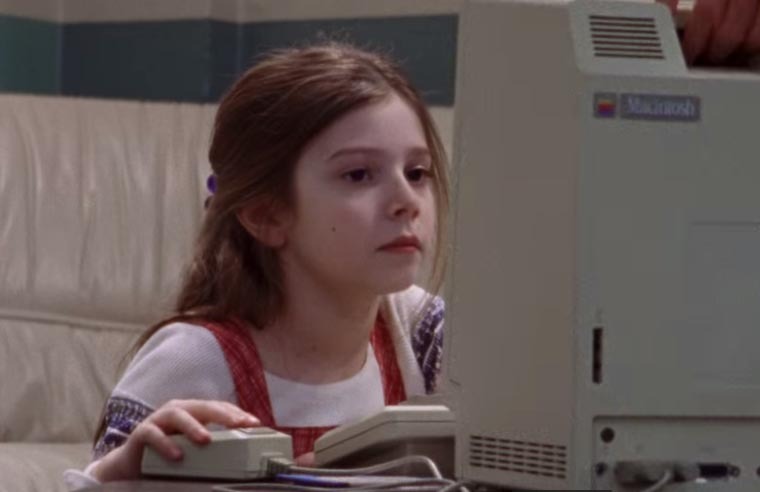 In the movie, she plays Lisa, Jobs’ daughter. 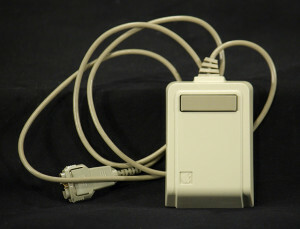 In her hand is what became known as the “Lisa mouse,” the first commercial computer mouse which created an interface between the user and the graphics on the screen. In 1983, Jobs attended the International Design Conference in Aspen. During it, he gave a speech that predicted things like accessing electronic mail from the palm of your hand. (This was even prior to “Back to the Future,” which, coincidentally time traveled to Oct. 21, 2015–a threshold we cross tomorrow.). After the speech, he dropped his personal Lisa mouse into a time capsule which was buried on the Aspen Institute campus. Two years ago, the capsule was unearthed by National Geographic’s “Diggers” team, and the Aspen Historical Society assumed possession of its artifacts. In it? The mouse! It’s currently on display as part of our Bests, Firsts & Worsts: Aspen in Objects exhibition. You can hear excerpts from Jobs’ speech and see the actual mouse at the Wheeler/Stallard Museum, Tuesdays through Saturdays from 1-5 p.m.
It’s that time of year, when friends of the Aspen Historical Society can pre-purchase the annual Ferenc Berko calendar for a discounted price. The acclaimed photographer was an Aspen icon, and an iconic Aspen photographer. He was the official shooter for the Aspen Institute and Aspen Music Festival and School during both organizations’ formative years. His images are poetry. Calendars are $22. After Oct. 31 the price increases to $31. To place order, please call Travis at (970)925-3721 ext. 107 or email travis@aspenhistory.org. You will receive your calendar in time for the holidays.